When you think about it, boarding a floating resort the size of an aircraft carrier with thousands of other travelers with the purpose of going island-hopping for a week seems like a downright strange idea for a vacation. Our favorite vacation didn’t evolve overnight, and here are seven key moments that came to define modern cruising as we know it. The first cruise ships carried both passengers and mail. Think cruising is a strictly modern phenomenon? Think again. The first “leisure cruise” set sail in 1844 when the Peninsular Steam Navigation Company (which still exists today as P&O cruises) sailed passengers on small liners to the Mediterranean for the sole purpose of pleasure. When the concept proved to be successful, other shipping companies quickly joined in and it wasn’t long before ships were adding luxuries like electric lights, more spacious deck areas and onboard entertainment to keep passengers coming. The “Golden Age of Cruising” continued for over sixty years, until the sinking of the Titanic put a serious damper on the industry, and two successive world wars saw most ocean liners repurposed for the war effort. Soon after, flights replaced cruising as the preferred form of travel trans-Atlantic travel, and many lines went bankrupt. Carnival Mardi Gras, and the first cruise ship water slide on Carnival Festivale. In the late 60s and early 70s, cruising began to undergo a renaissance. 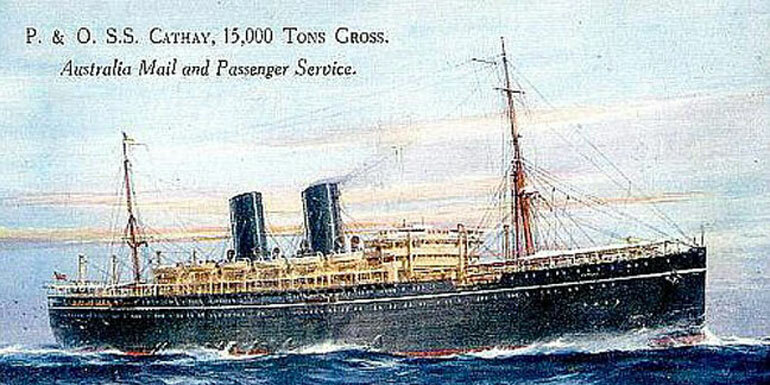 Rather than serving as a more comfortable means of transport, lines started to market the ships as destinations in themselves. Many lines claimed to have “invented” Caribbean pleasure cruising, but Carnival in particular excelled in the new marketplace and began purchasing ocean liners and converting them to early prototypes of their “Fun Ship” model. The Mardi Gras, Carnivale, and Festivale introduced familiar concepts like tiered decks, indoor and outdoor pools, casinos, sports decks, and lounge-style entertainment, with each ship adding more new innovations than the last. Festivale even featured the first cruise ship water slide, although it was little more than a playground slide. Tropical pleasure cruising was a huge hit with travelers, starting a pop culture phenomenon embodied by the hit TV show The Love Boat, which ran from 1977 until 1986. Not content with simply repurposing ocean liners, Carnival decided to design a ship from the ground up with these innovations in mind. 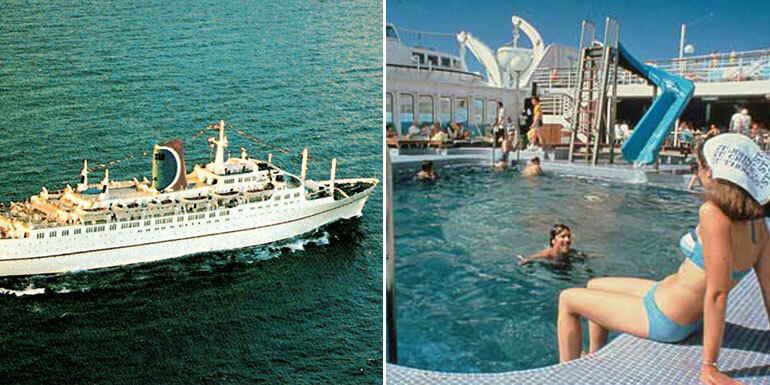 The Tropicale was completed in 1982 and featured more onboard entertainment, activities and dining options than any of its predecessors. As the Fun Ship era was getting underway, one line made a bold move that would be emulated by virtually every major ocean-cruise company in the years to come. In 1977, Norwegian purchased Great Stirrup Cay, a small island in the Bahamas, from the Belcher Oil Company and developed it into a private island paradise for their cruise passengers. The island had sandy beaches with snorkeling areas, but was extremely primitive by modern standards. It lacked a proper dock, for example, and Norwegian tender boats would run cruisers ashore much like Allied troops during the Normandy invasion. Today, Carnival, Disney, Royal Caribbean, Princess, and Holland America all have their own private islands capable of supporting thousands of cruisers at a time. These resorts are basically the size of a town, complete with shopping outlets, restaurants, and a variety of activities and excursions. 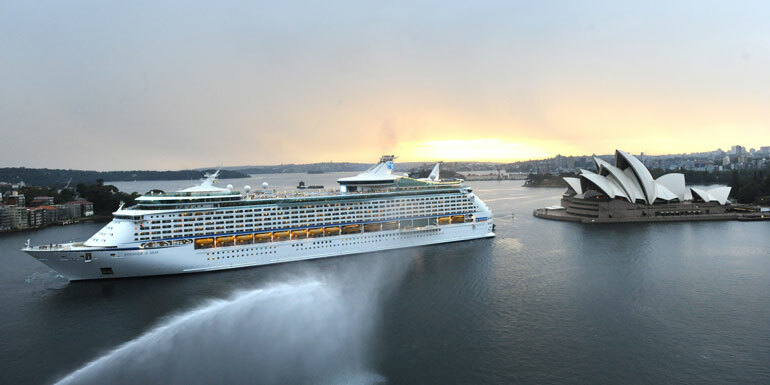 Cruise ships slowly increased in size during the 80s and 90s, but the industry took a giant leap forward when Royal Caribbean launched Voyager of the Seas, a massive ship with a gross tonnage of 137,276 and a passenger capacity of 3,114. 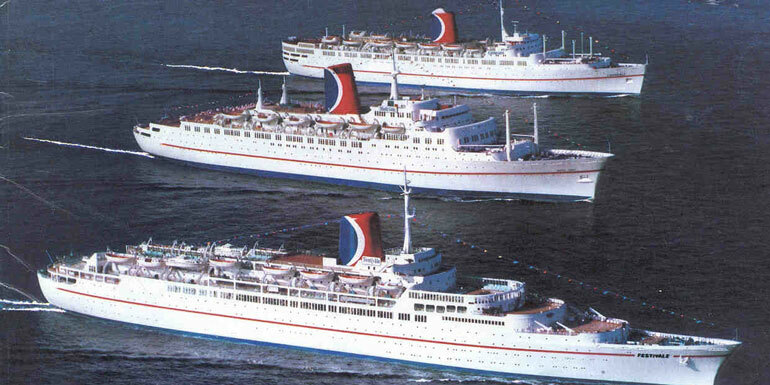 (For the sake of comparison, the Carnival Tropicale had a GT of 36,674.) The ship wasn’t only impressive for its size though. It touted new innovations like a rock-climbing wall, an ice-skating rink, an indoor shopping mall and outdoor movie screen. The idea of a megaship with an unprecedented amount of dining and entertainment options didn’t just appeal to cruisers, it also appealed to the cruise lines who realized that larger ships actually cost less on a per-passenger basis. Just 16 years later, the Voyager is now merely on the higher end of “medium-sized” ships, while the largest ship in the world, Harmony of the Seas, is 40% larger and can carry an additional 2,100 passengers. Norwegian broke out of the "cruising by timetable" approach with Freestyle Cruising. Shorty after the launch of Voyager of the Seas, Norwegian countered by pioneering its massively successful “Freestyle Cruising” initiative that introduced a more flexible approach to cruising with no set meal times, more dining selections, and a relaxed dress code. First launched exclusively on Norwegian Sky, Freestyle Cruising was so popular that only one year later, Norwegian Sun and Norwegian Star were built from the ground up to match the concept, and in 2002, all vessels were set to be refurbished to offer freestyle cruising. Now, plenty of other lines have adopted the philosophy, offering more meal times and a larger selection of restaurants, but a strong case can be made that none do it quite as well. Up until this point, cruise ship food was widely ridiculed as little more than barely edible buffets, and some lines tackled this conception head on. Picking up where Norwegian had started with multiple dining rooms as part of their Freestyle Cruising concept, upscale lines like Cunard, Holland America, and Crystal started offering specialty restaurants supercharged with celebrity branding like Todd English, Nobuyuki “Nobu” Matsuhisa, and Daniel Boulud. 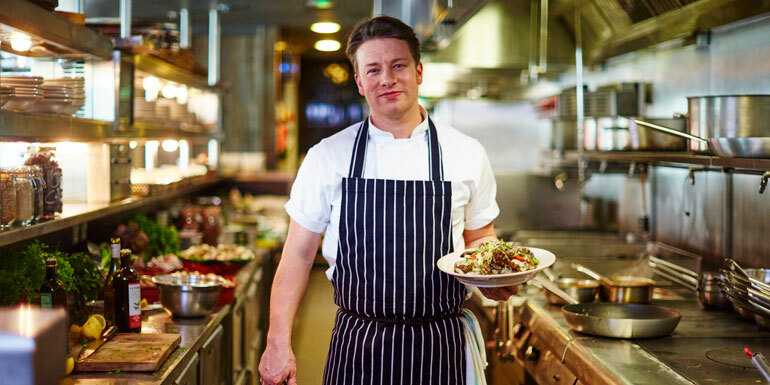 Today, even mainstream cruise lines like Norwegian, Carnival, and Royal Caribbean have brought on a multitude celebrity chefs and famous eateries to augment their dining options. By the end of the aughts, the ships were bigger and the food was fancier, but the cruise lines weren’t done yet. Even at this point, most cruise ship entertainment consisted of vegas-style shows, lounge musicians, and stand-up comedy. In 2008, Royal Caribbean changed that by introducing the first Broadway musical at sea when it premiered HairSpray on it’s new ship Oasis of the Seas. 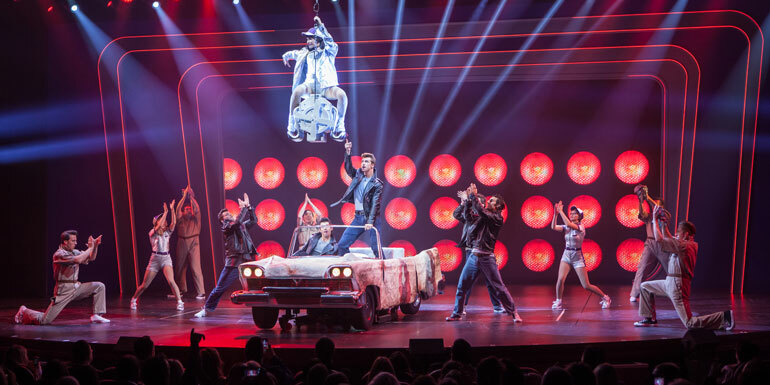 Since then, cruise ships have hosted musicals like Cats, Saturday Night Fever, and Grease, along with other high-profile musical acts like Blue Man Group and country legend Tim McGraw. 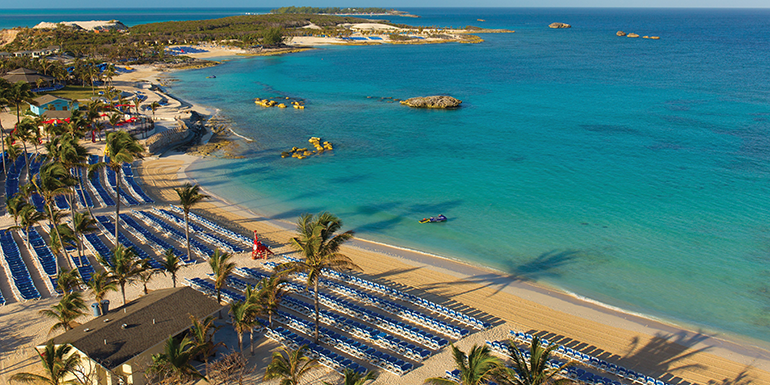 Which change in cruising has had the biggest impact?